I have had the joy of growing and running Bon Puf for 5 years. 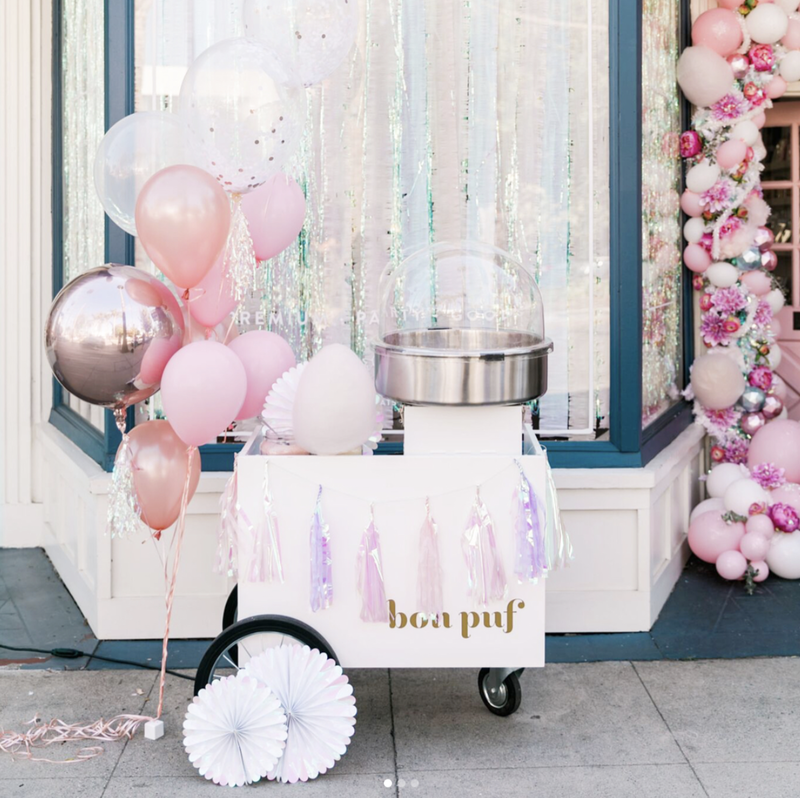 I have worked hard to build the first gourmet cotton candy company and have had success in the events industry in Los Angeles with my cotton candy catering cart. 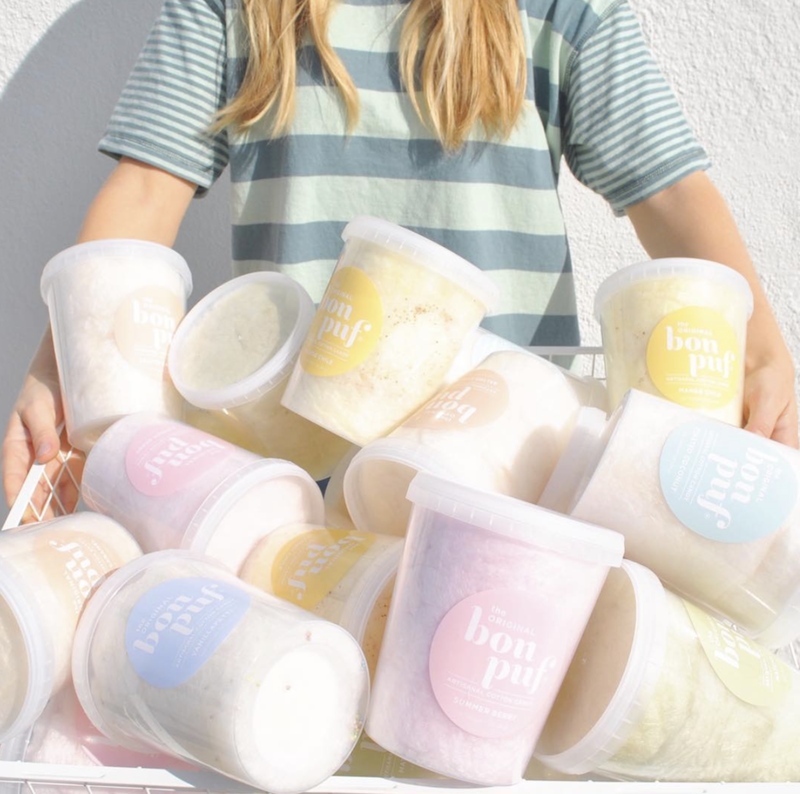 Bon Puf was the first cotton candy company to develop all natural flavors with toppings which led to a 2014 30 Under 30 Zagat Award. 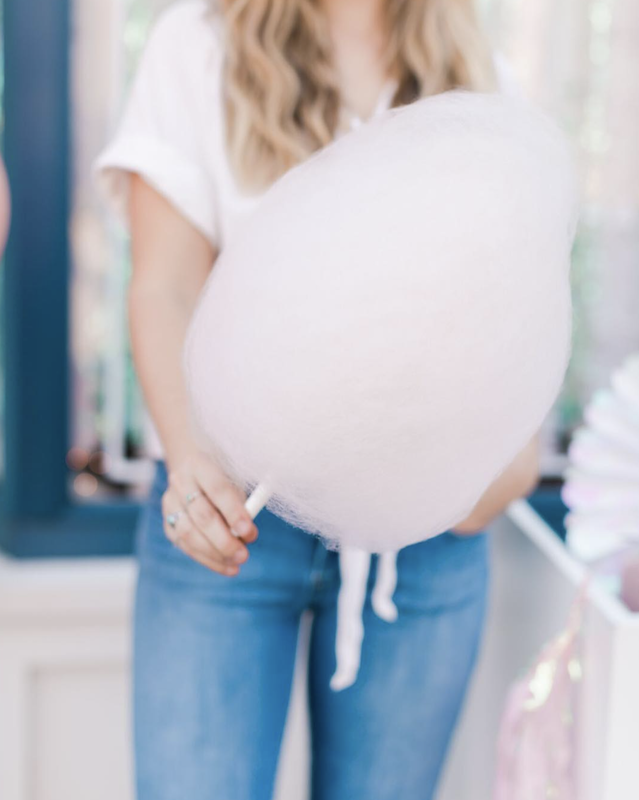 The past 2 years I have taken steps to grow our online shop where we sell our packaged cotton candy tubs in an array of our original flavors and have worked with local shops to get our product on their shelves. With an understanding of the Los Angles culinary + events industry I have recourses especially when it comes to building a food or catering business with brand development and social media growth. Favorite Food: Ceviche and Cerveza! - I am specifically looking to grow the wholesale side of our business. 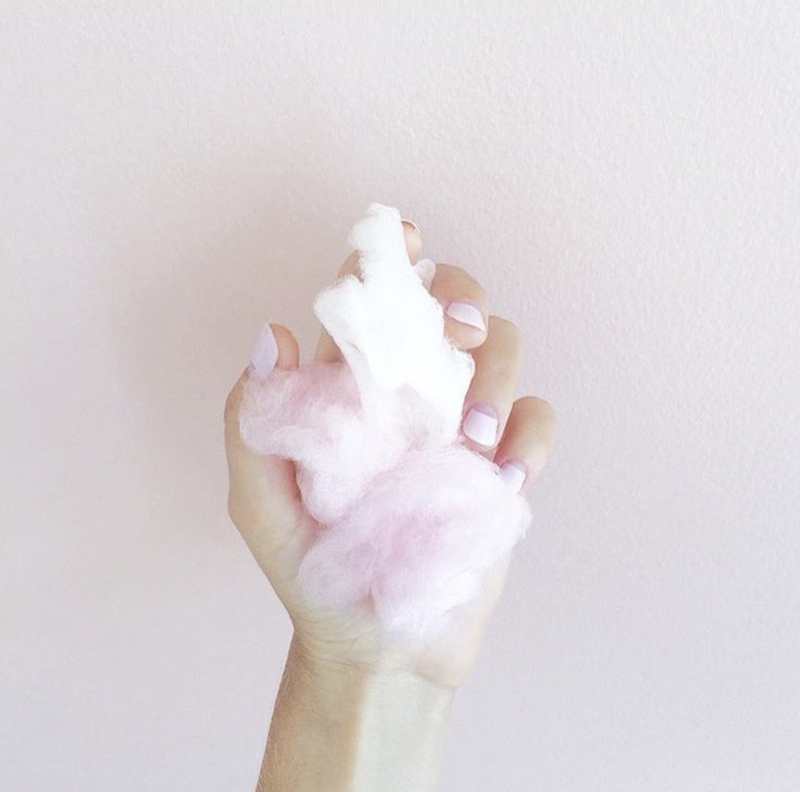 I would love to connect with someone who has worked in wholesale in the past and can help educate us on the proper etiquette as well as consult us on gaining more accounts.